Much has been written about Karate at the last hundred years, but very little is known about its roots and its gradual evolution prior to this era. This book reviews cross currents, reveals key points, discusses and analyzes the changes of Karate before the 20th century. It presents the deep roots and evolutionary sources of Ancient Ryukyuan Bare-Hand that reaches back hundreds of years. 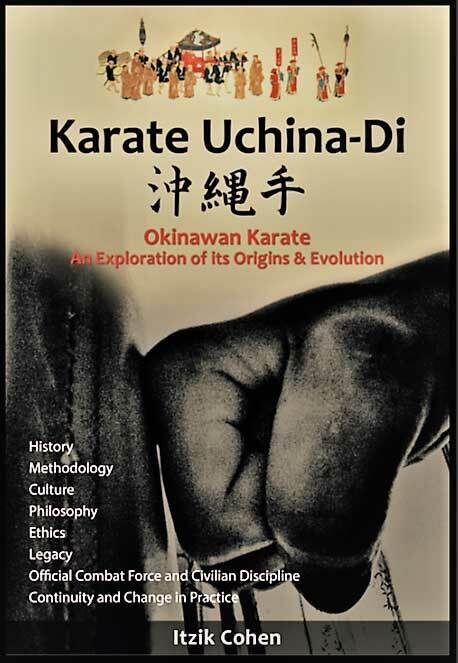 This essential book brings you to the reality of Okinawan Karate as it was in its ancient stage, to the historic environment in which Okinawan Karate was developed throughout history. The book provides a deep insight into Okinawan Karate and imparts comprehensive view to Okinawan Karate of nowadays. 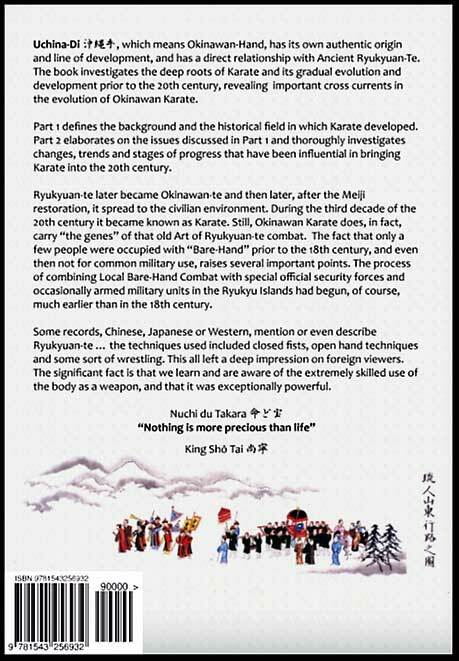 Find who the people that were active in ancient Ryukyuan Bare-Hand Combat that was later known as Okinawan-te and then had become to Karate. Where did they operate and in which context? What were the characteristics of that activity? Okinawan Karate is derived from these parameters and the book thoroughly discusses and analyses these subjects. Shaolin monastery Fighting: Facts or fiction. Reality, legends and the relation to Bare-Hand Combat. The nature of transferring knowledge throughout history. The components of Kihon and Kata, its role and its fundamental practical importance. What did Ryukyuan-te look like? Find the thorough answers to many ambiguous issues and topics. Learn the little-known about the Origin of Authentic Karate. Understand Key Points in Karate evolution. First of all, the author is to be congratulated for the remarkable research undertaken and produced in this work. The volume and extensive resources used to complete his publication is, without question, outstanding and I most emphatically applaud his effort. I also believe that his work belongs in/on the bookshelves of any/every serious learner of the art. This subject matter ranges from its early evolution and continual development, while investigating Okinawa’s cultural relationships with Japan, China and SE Asia to the social trends and stages of progress that have influenced its growth and direction. It discusses the Bubishi, Quanfa and the Shaolin connection, the pedagogical aspect of knowledge impartation, fundamental training components, a wide range of publications and their relevance and credibility, along with defining terms and addressing the personalities of those pioneers most responsible for blazing new pathways leading to the modern tradition, which brings us together. As I read through his work it became clearly obvious that Mr. Cohen had undertaken an enormous task of researching and documenting his lengthy study. I found his work intelligently weaved together the very fabric holding together the twin arts of Karate and Kobudo, along with its personalities, social, military, spiritual/religious and cultural events, that helped shape their evolution. Meticulously identifying the historical chronology, culture, anthropology, philosophy and political transition along with new educational system and a plethora of publications and significant literal contributions made by historically important authorities: Ming-Period Chinese [Qi Jiguang, Mao Yuanyi and Shaolin monks, etc. ], feudal-based Japanese [Masamune, Musashi, Yagyu and Takuan, etc] and Okinawan pioneers [Junsoku, Matsumura, Hanashiro, Itosu, Funakoshi, Motobu, Miyagi, Mabuni and Nakasone, etc. ], alike. Without doubt, this gentleman had produced an outstanding piece of work and worthy of high praise. While there exists no historically definitive explanation on the evolution of Karate, and we are fairly confident there never has been, Cohen’s work could very well become the next best thing. 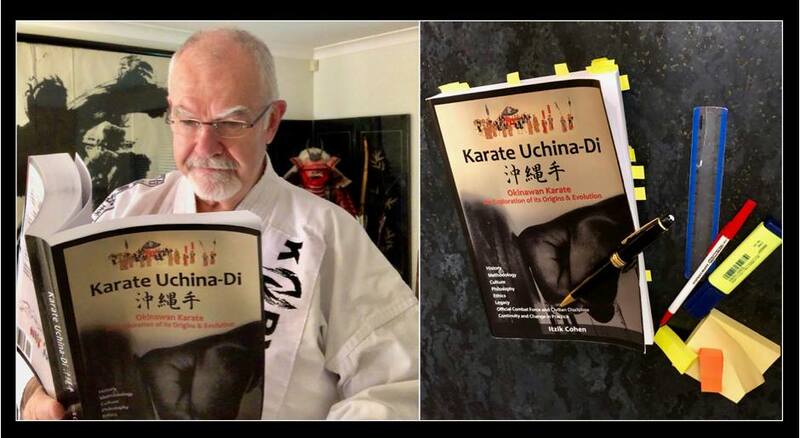 In my opinion, this work should be mandatory reading for any/all serious learners of the traditional arts of Karate and Kobudo and I am honoured that the author gifted me a copy and respected my work enough to ask for my support. I wholeheartedly recommend this book, “Karate Uchina-di, 沖縄手,” by Sensei Itzik Cohen and hope you will enjoy it as much as have I. 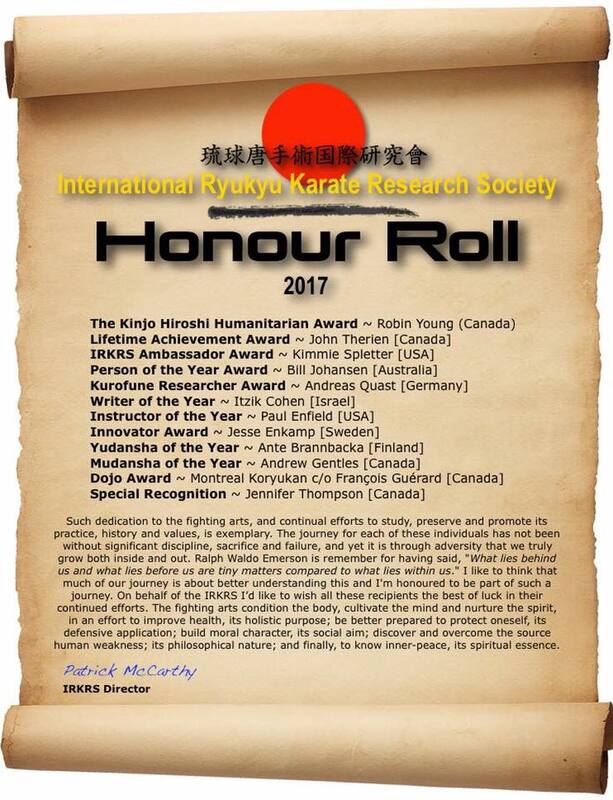 International Ryukyu Karate Research Society / Honour Roll - Writer of the year 2017.